New, magic release from 12-3 Recordings! 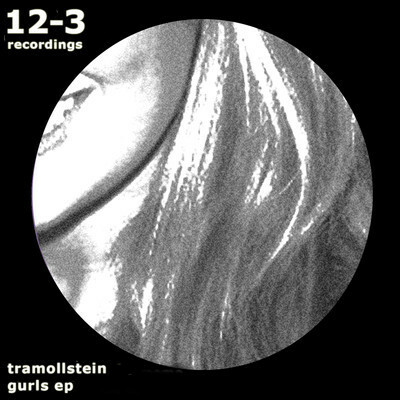 French producer talent Tramollstein makes his debut on 12-3 Recordings with a massive, soulful track, and one equally pounding dub to come along with it! Gurls is a reminder of what house music should sound like, a dance floor track more than anything. Distinctive, on point and wide, a production that’s both timeless, nostalgic and modern. This is what dance music should sound like.